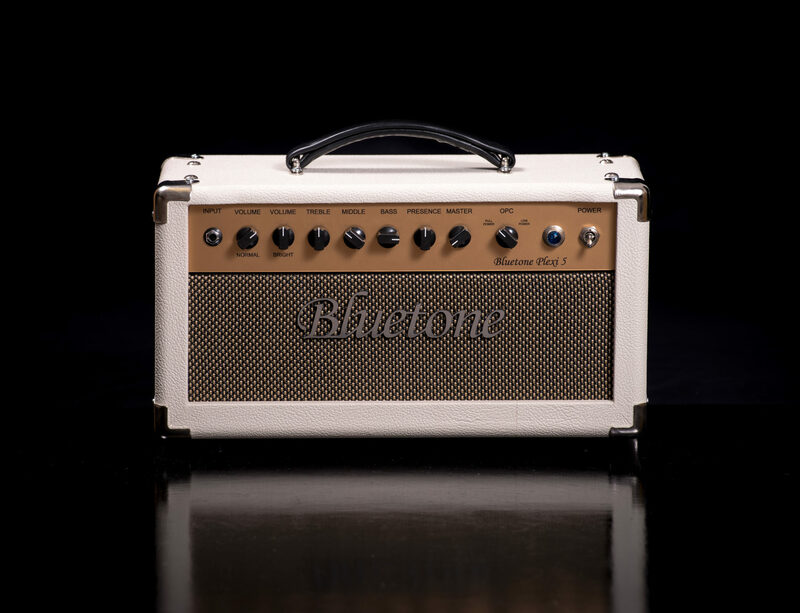 This small full tube amplifier is designed for practice-/bed room playing purposes and studio & recording use, despite it`s sound level with full power is even enough to play leads with a rock band. It`s technical architecture is based on two 12AX7 preamp tubes and two cathode biased EL91 power tubes in push pull configuration without negative feedback. It`s preamp topology is based on modded plexi Marshall. 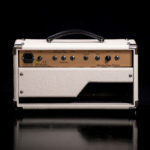 The rest of amp is based completely on our own design. This little monster puts out some 4 watts audio power depending the amount of distortion. 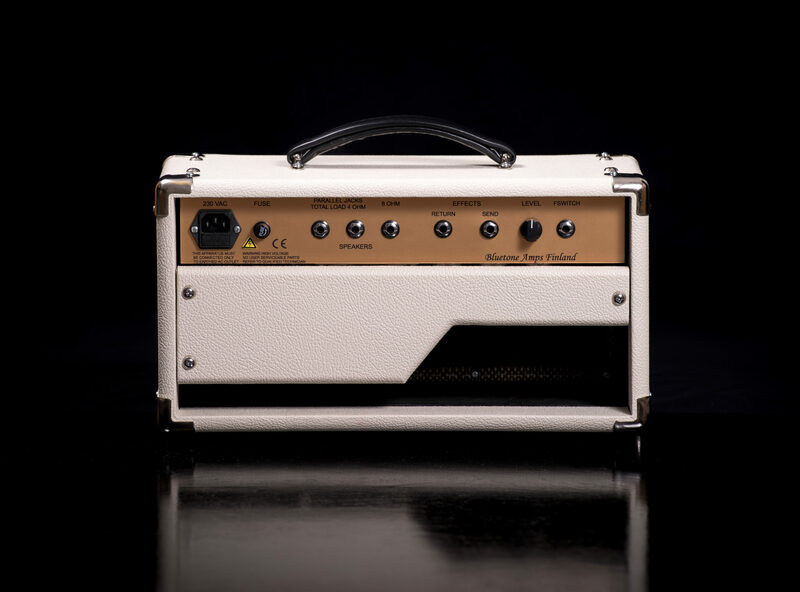 Amp contains two volume controls Normal and Bright, which are internally jumpered, Treble, Middle, Bass tone stack, Master Volume and a 3 step OPC output power control, which reduces output power from 4 W even to 0,8 W without altering amp sound. With these controls you can easily dial all kind of Marshallish overdrive/distortion lead sounds without disturbing your neighbors. 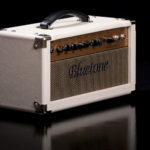 This amplifier goes to dirty pretty early and suits very well for lead guitar use. 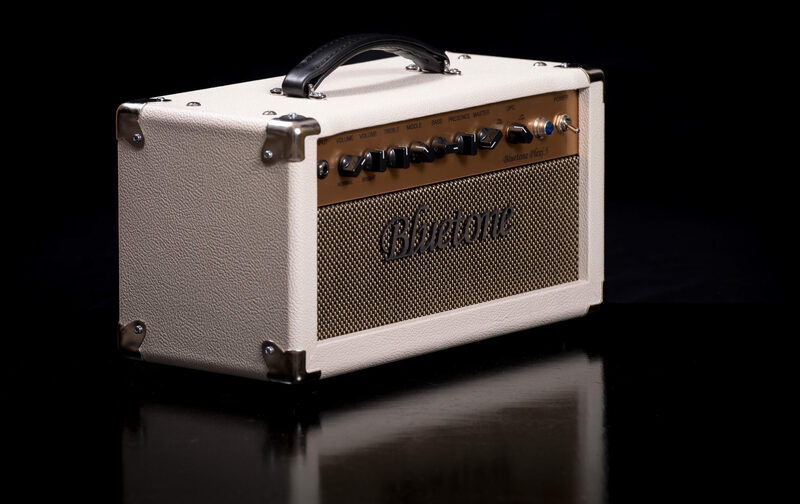 When we were planning this amp, our aim was to get world class singing lead sounds without ear crushing volume level. 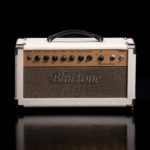 You can have this amp also as a combo version. It`s price depends on speaker element. If you are interested in of a combo model, please ask an offer. All prices include 24 % VAT and are subject to change without notification. Got any questions? Don’t hesitate to contact us!